Gentle Giant reproduced the vintage Kenner figure with Jumbo 12' size. Here is the R2-D2. You may see more photos in my R2 Collections Facebook Page. Here's a photo gallery of an entire R2-D2 focus collection that is for sale by Erin. "I'm a collector or R2 but am selling my collection I've already posted on the forums,but was wondering if you may know someone who is interested. I'm asking 2000 or best offer, I'm moving and would like to sell the collection as a whole. Will consider splitting up." Drop Erin a line here if you are interested. 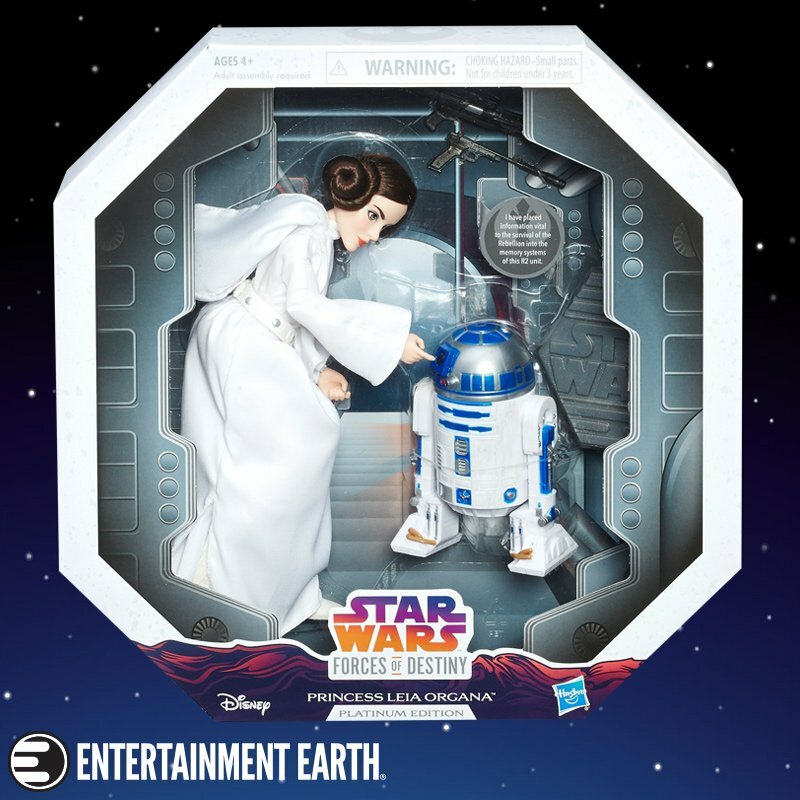 Here is one of the coolest looking R2-D2 focus collecting rooms I have ever seen! 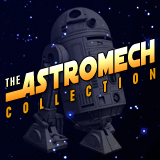 Collector's Collections : Brad K.
Check out Brad's impressive R2-D2 collection! A new IKEA opened up recently and I just had to get some stuff for my R2-D2 room. By adding a few glass cabinets and shelves I was able to drag out more of my R2-D2 collection for display. I still have not found a solution for the carded figures, but fear not, always in motion the future is! Check the video below for my latest set up. I've been having fun playing with video lately. Here's some of my displayed collection! Fellow Rebelscum staffer Maureen Kuppe recently took time to snap a few pics of all the R2-D2 related items in her huge Star Wars colelction. 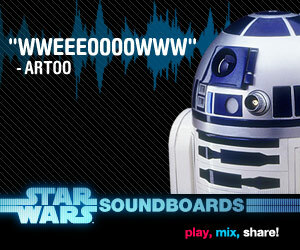 Check out all the R2 goodness! I see a few things I want! 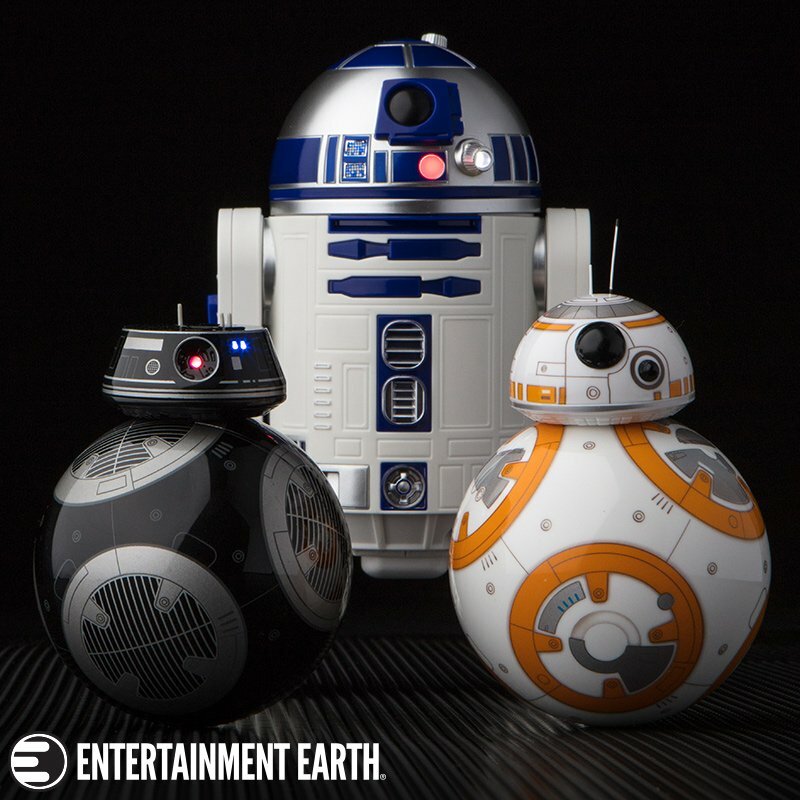 New Collectors Collections At R2D2Central.com! Well I've been in touch with several other R2-D2 collectors recently and some have pretty impressive collections! 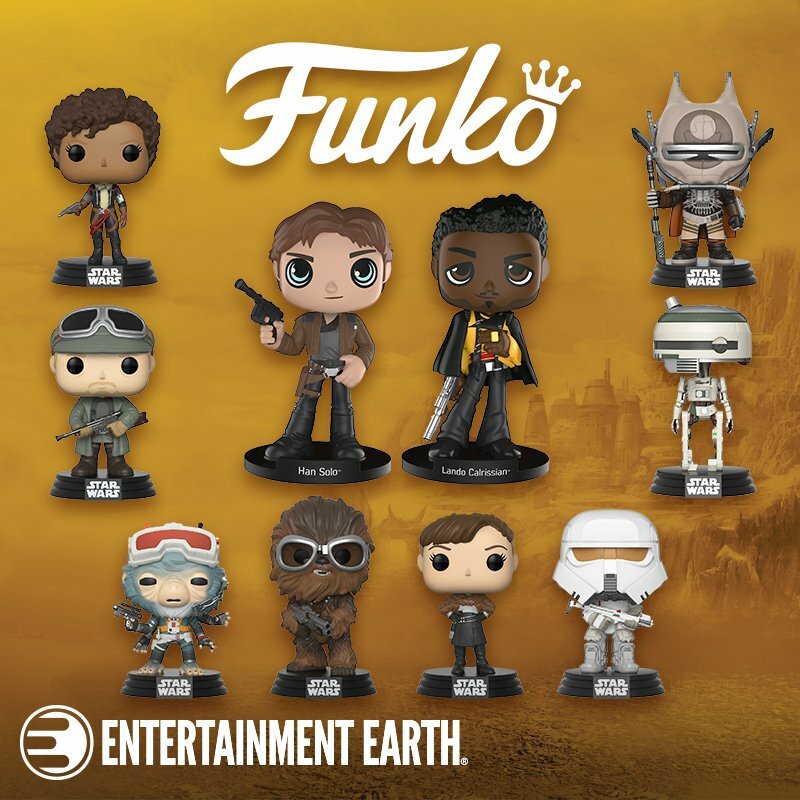 I figured it would be cool to see who's got what with our new addition of Collectors Collections! First up is Warren Harold who has some really cool stuff that I don't even have yet! Check 'em out here! Got pics of your collection? Send them in! If you are building or would like to know more about building your own R2-D2 replica and live in or near Washington D.C. , then this is the event for you . . . This is what happens when you have local collectors getting together who want to show off their R2-D2 items . . . .